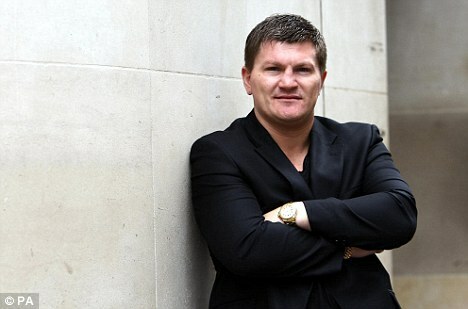 Ricky Hatton has spoken of how he considered suicide following the end of his boxing career. 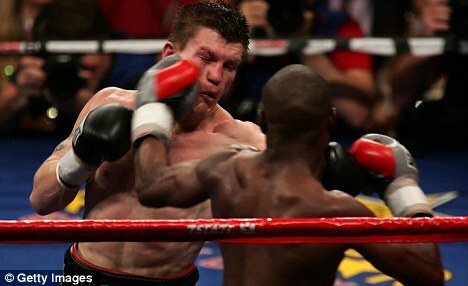 Although the popular Mancunian only confirmed his retirement in July, he now admits the writing was on the wall following his pummelling by Manny Pacquiao in Las Vegas in May 2009. 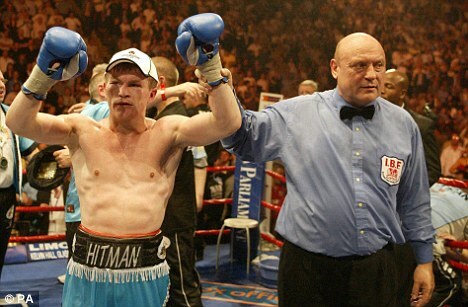 Hatton, with just one defeat to his name at that point, was ruthlessly stopped in the second round, and after that gradually slipped into depression and a battle with drink and drugs that came to a head when he was the victim of a Sunday newspaper sting. 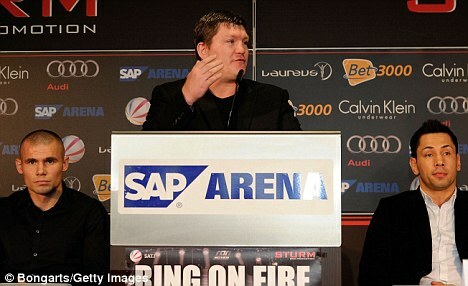 But having since officially ended his career and found success with his promoting business, Hatton now concedes that his state of mind was so bad that he considered suicide. Speaking to BBC Radio 5 Live, the 32-year-old said: 'I was going deeper and deeper into depression. 'I was getting depressed, I was going out, having a few drinks and the worst thing you can do with depression is add alcohol to it. 'I needed something to get my backside into gear and pull my finger out. Sometimes you have to hit rock bottom to think 'blimey, Ricky, get a grip'. 'Depression is a serious thing and after my defeat to Manny Pacquiao I contemplated retirement and didn't cope with it very well. 'For someone in my position, taking drugs once is nothing short of disgraceful. 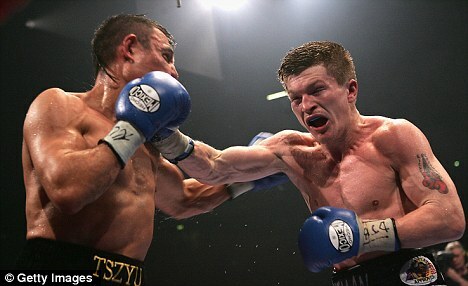 Hatton now believes being exposed in the press was a blessing in disguise. Having struggled to deal with the manner of his defeat to Pacquiao, he struggled to deal with everyday life before eventually seeking help. He added: 'Half the things I was doing I didn't even read about in the paper. I can't even remember the night that it happened. That's what depression does to you. 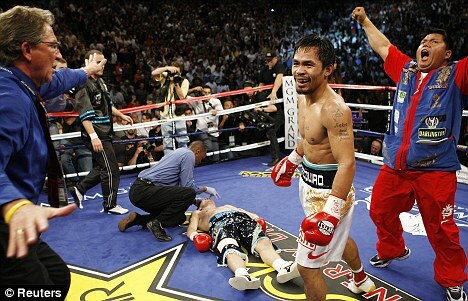 Time to quit: Manny Pacquiao beat Hatton in 2009 - his last fight. 'I was having blackouts, days on end whether I was drinking or not when I couldn't remember what had happened in my life. I thank the News of the World because who knows where it could have ended up. 'A lot of people say 'I've tried committing suicide' but there's saying it and doing it and it was coming on a regular basis. 'Being a proud man and a warrior, to get splattered in two rounds like I did was really hard to come to terms with. When I tried to get back into training, I realised the hunger was gone and my career was over. 'Everything got on top of me and it was a really horrible time in my life. 'I'd go out, have a few drinks, start sulking and start feeling sorry for myself.